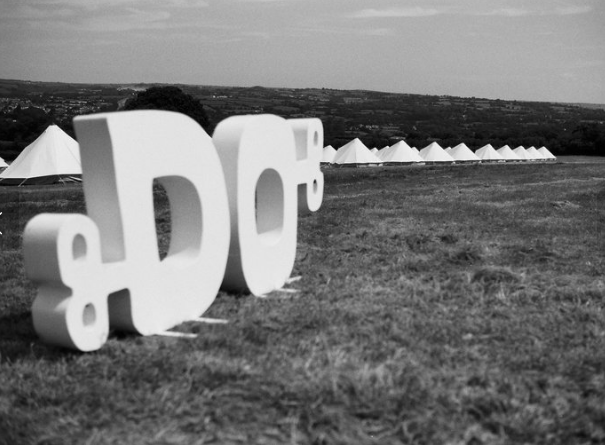 'Learning to live with death' Talk and Workshop at the Do Lectures Wales 10th year anniversary. Founder Amanda Blainey will be one of the guest talkers at these inspiring talks in Wales. She will be talking about how exploring death and dying can lead to living a more meaningful life. If you are not lucky enough to be attending then you will be able to see Amanda's talk online at the do lectures website.